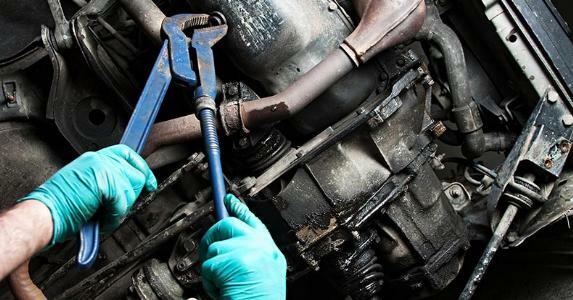 Our local business offers minor and major services for all vehicles - yes, we also offer log book servicing. Call (08) 7123 3293 if you require urgent or emergency roadside assistance anywhere in Adelaide, South Australia. We offer complete mobile repair services to all vehicle / car makes and models. Contact us today to book. We are not limited to the above - please call us to discuss your job.